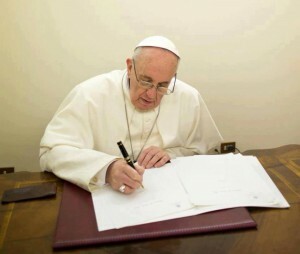 This entry was posted in Franciscan and tagged encyclical, Laudato si, Pope Francis by Friar Musings. Bookmark the permalink. We must pray this is heard and put to good use.